Please Note: This blog has been updated! Appliance: A license covering use of a specific piece of hardware, such as a hub, router, or PBX. Terms and conditions vary between vendors. User: A license that provides access to the software to a specific number of users. All installations of the software will be counted but installations across multiple devices for the same user will be counted as one license consumption. Concurrent User: A license which provides wider access to the software but limits the number of simultaneous users using the software. It may or may not include compliance enforcement capabilities. Typically, a concurrent license is “checked out” from the license server when the software is run, assuming a license is available. If no license is available, the requester experiences a denial of service. Named User: A license that allows access to the software by a specific number of named users. In some cases, these licenses can be transferred from one user to another. When you create the license, you should allocate the license to specific users. Only installations associated with allocated users are counted. For example, if the license is allocated to users Sam and Jan, the maximum installation count is two. Any other installations of the licensed application are treated as unassigned installations. For example, if May has also installed the licensed application but has not been allocated to the license, her installation will not be shown against installations of this license. Enterprise: A license to install software an unlimited number of times within the enterprise. 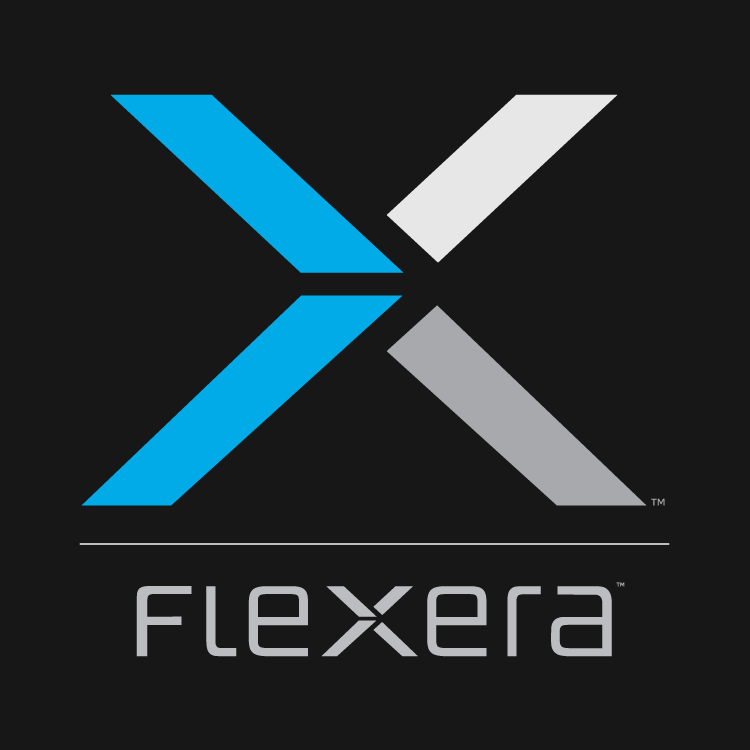 An Enterprise Agreement, such as the Microsoft EA, is defined separately to this in FlexNet Manager Suite (FNMS). An Enterprise Agreement is structured as ‘all you can eat’ but the organization must be licensed for a specific quantity of licenses so this is not strictly an ‘Enterprise License’ model in its pure form. Evaluation: A license that allows one or more users to install and use software for trial purposes. Evaluation licenses may be time limited, may offer limited functionality, or may restrict or mark output (for example, some PDF writing software includes the name of the software on every PDF document produced from a trial version). After evaluation, a user may purchase a full license, uninstall the software, or (for time-limited trials) the software will simply no longer work. Node Locked: A license that allows access to the software on a specific number of named computers. These licenses are usually for server applications such as database or VMware products. In some cases, these licenses can be transferred from one computer to another, usually by requesting a new license key. OEM: A license for software that is delivered with the hardware and is only for use on that piece of hardware. These licenses are tied to the lifecycle of the hardware and typically cannot be transferred to other hardware. Processor (per Processor/CPU): A license based on the number of CPU/Processor sockets on which the software will run, and NOT the logical processors aka cores. Client Server: A server license that is based on a device metric. In many cases this type of license may also have a Client Access License (or CAL) aspect. In a Server/CAL model a license must be purchased for the physical server (or virtual server – there are varying rules around virtualisation) and also additional ‘access’ licenses must be purchased for any users/devices that may access the server for that application. Run-Time: A license that provides access rights to third party software embedded in an application. The use of the runtime license is limited to the application through which it has been acquired. Site: A license to install software on an unlimited number of computers at one physical location. Device (most common metric): A license for a defined number of software installations. The software may be uninstalled on one computer and installed on any other computer within the same enterprise, so long as the total number of installations does not exceed the number of purchased licenses. Core/Processor points: A license based on points applied as a multiplier to the number of Cores/Processors in the physical server, or in some cases, the virtual machine. Some vendors count Processor sockets and others count logical processors, or cores, but the license model is similar. For example an application installed on a 4 processor server with 100 points per processor would require a purchase of 400 processor points to cover the license liability. These licenses are mainly used for Datacenter software licensing such as IBM. Installations: The number of raw software installations without product use rights or license metrics applied. Entitlement: The number of purchased licenses available combined with any contractual or product use rights. Consumed: The actual license liability (not to be confused with ‘Installs’), consumption is the install count applied against the entitlement. Compliant: If the number of licenses consumed is less than or equal to the number of licenses purchased. Breach: If the number of licenses consumed is more than the number of licenses purchased. Delta: The difference between the number of licenses consumed and the number purchased (for example 10 licenses purchased and 14 consumed would mean a delta of 4). Was this useful? Do you have other software licensing and Software Asset Management (SAM) terms and definitions you would like to share? Very well written article! Appreciate your efforts. Software Licensing – What are the Best License Metrics for a Virtual Machine World? Is Your Software Licensing Stuck In The Physical World? Boost Your Software Business. Reserve Your Seat at SoftSummit 2019 today! Software Monetization: Talking Successful Software is a resource for application producers and intelligent device manufacturers looking to enable rapid adoption of new business models for on-premises, cloud, embedded and mobile applications, streamline quote-to-cash processes, ensure revenue recognition, deliver a positive customer experience and reduce operational costs and complexities. What is Software Monetization?